Our Women's Ministry seeks to build relationships among the women in our church as they grow in their love for Christ and for others. We believe that Christian friendship is essential to our discipleship, because we're not meant to journey by ourselves. The church is not a place to feel alone but is a place to know you belong and are loved. Whether you're single, married, a new mom, or an empty-nester, our goal is for Women's Ministry to help you form friendships that are rooted Christ's love for one another. We want the women at Rockwall Pres to be a source of strength, safety, and encouragement for one another. 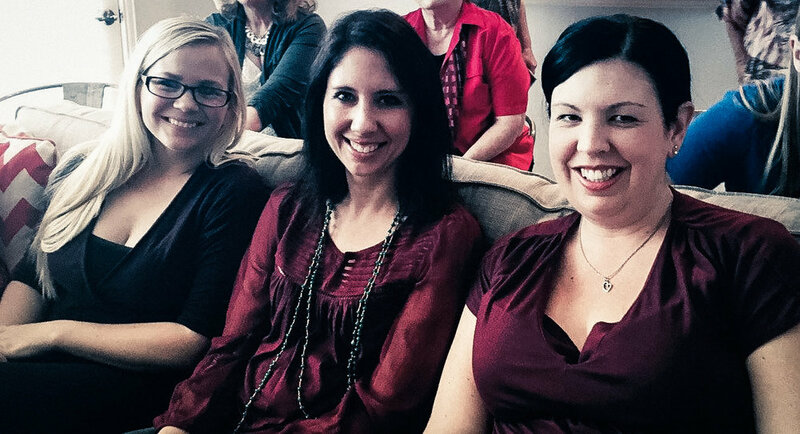 The Women's Ministry at RPC provides a number of events throughout the year. 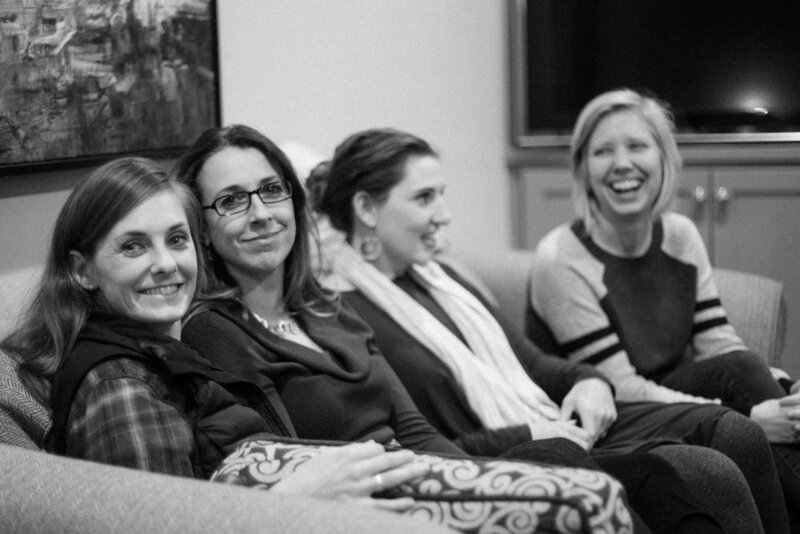 These events are great opportunities to meet other women in the church and connect if you're new to Rockwall Pres. Our annual retreat occurs in February in the Waco area. We leave on Friday afternoon and return on Sunday morning. 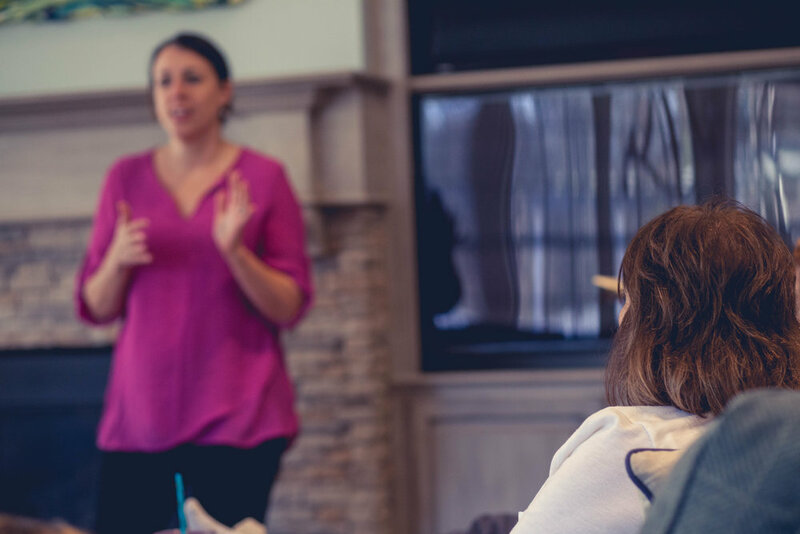 The retreat offers women the opportunity to get away and to be spiritually refreshed, as we share a slice of life with each other that weekend. Throughout the year there are a number of fellowship events for women. 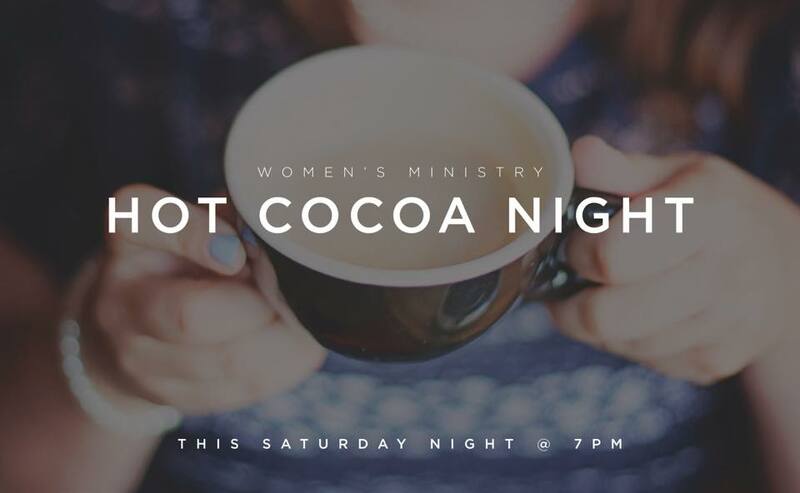 Whether it's a Game Night, Hot Cocoa Night, Christmas Brunch, or a missions fundraising events, these are simple and fun opportunities to get to know other women and enjoy life at RPC.